Cleanses, nourishes and revives all types of leather. Protects against external aggressions, waterproofing / anti-rain effect. 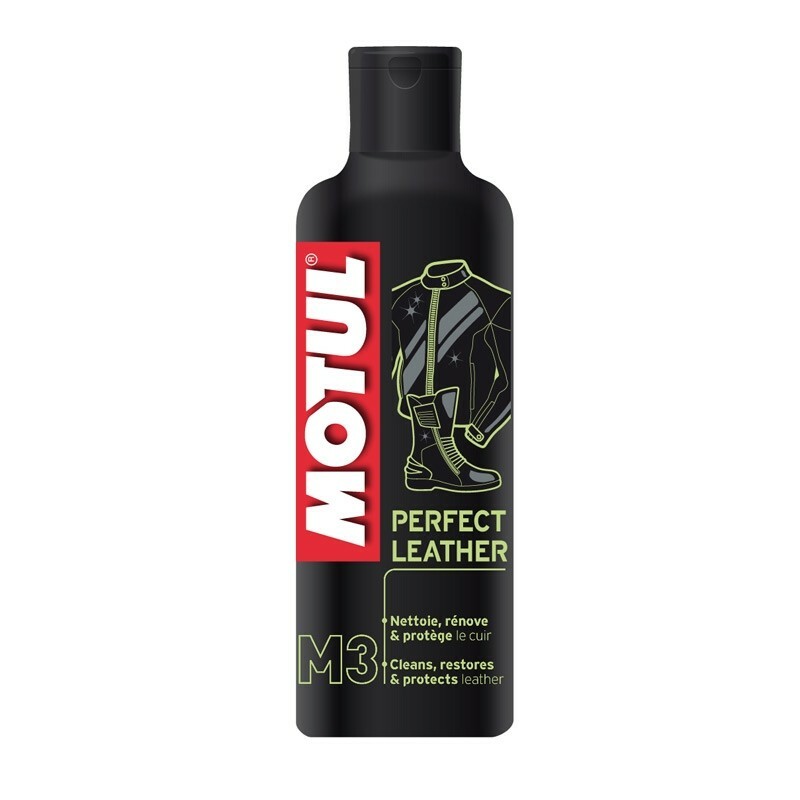 Prolongs the life of leather.